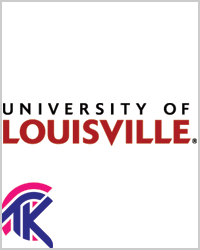 Transformations is a support group at University of Louisville for trans and gender non-conforming students. It is totally confidential and student-led. For more information, see the link below.